Popular Sandyhill area! 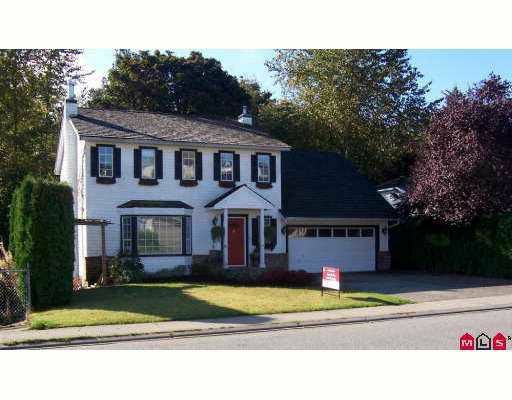 A great family home with 2 bdrm legal suite. 3648 sqft 2 storey w/bsmt. Open the door to gleaming hardwood floors, beautiful living/dining off foyer w/French doors. Lots of oak cabinets in kitchen w/pantry, eating bar & dbl. sinks overlook bkyard activities. Family room w/crown mouldings; open from kitchen & eating area featuring a beautiful rock fireplace w/BI storage. Laundry on main. Huge mud room w/laundry & 2pc powder room. 4 bedrooms upstairs. Basement rec room; a great spot for that big screen TV! Large deck overlooks backyard w/hot tub, shed & best of all backs greenbelt for tons of privacy. Kids can walk to school.